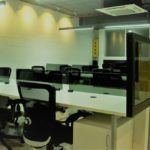 This Shared Desk Space in Hitec City at Hyderabad is available for Half Day, Daily and Monthly Basis. 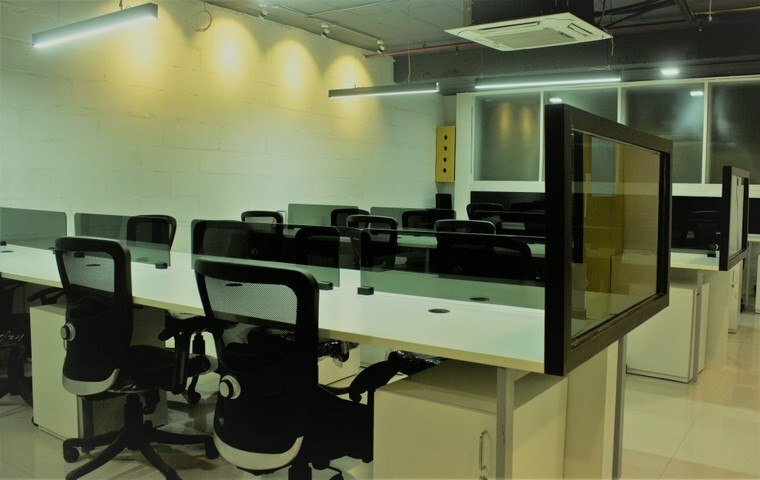 Coworking Spaces in Hitec City is a Shared Coworking Spaces in Hyderabad and is an unconventional, an uber cool coworking space in Hyderabad, that caters to the need of the hip, energetic, dynamic and disruptive millennial worker. 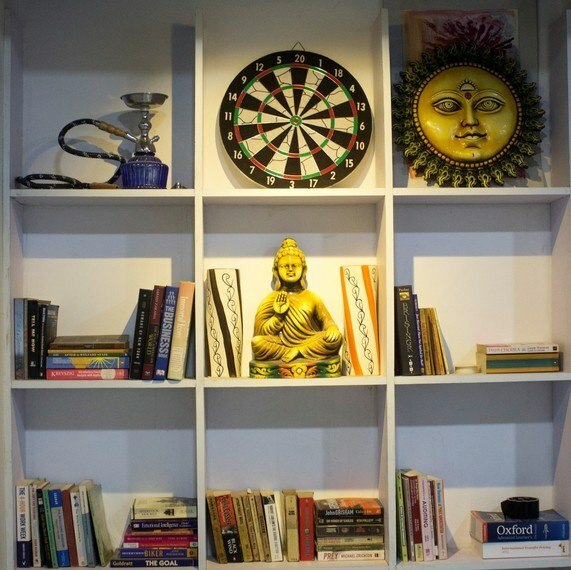 Coworking Spaces in Hitec City have been helping startups, entrepreneurs, creatives, freelancers and travellers achieve their goals by providing them with relevant resources, infrastructure, and mentorship for growth and sustainability.